Heckler & Koch (HK) has been making small arms and light weapons for military and law enforcement for over a century. 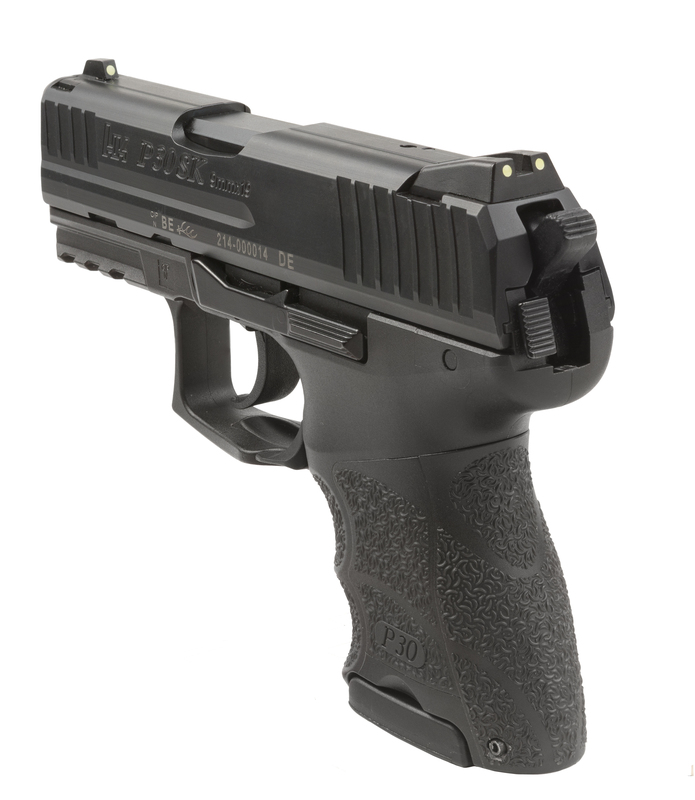 This innovation carries over to the sporting and civilian firearms we sell. 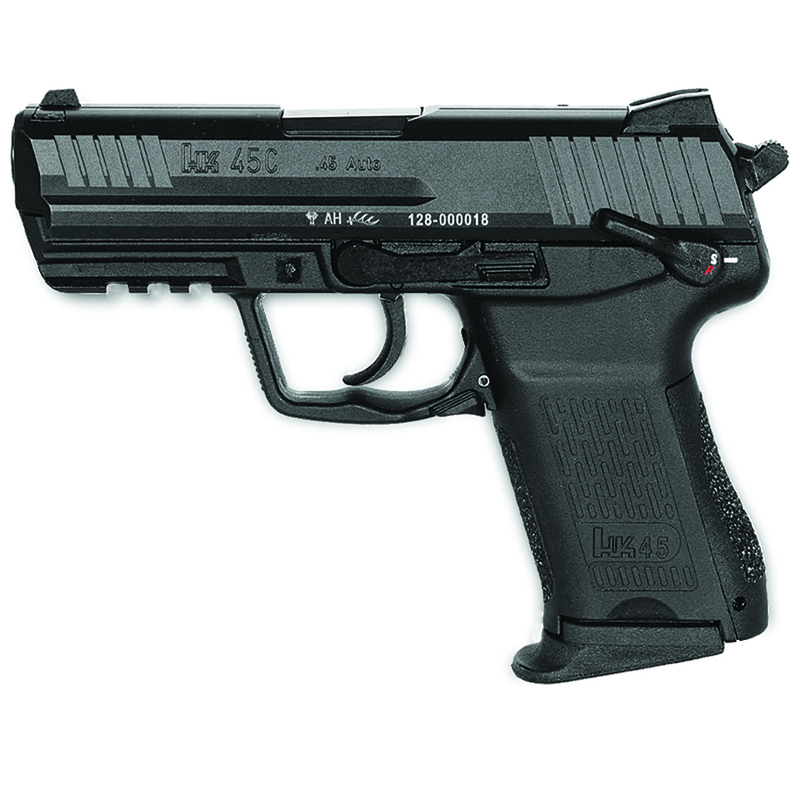 HK owners have come to expect the latest in innovation, absolute reliability, and innovative styling. 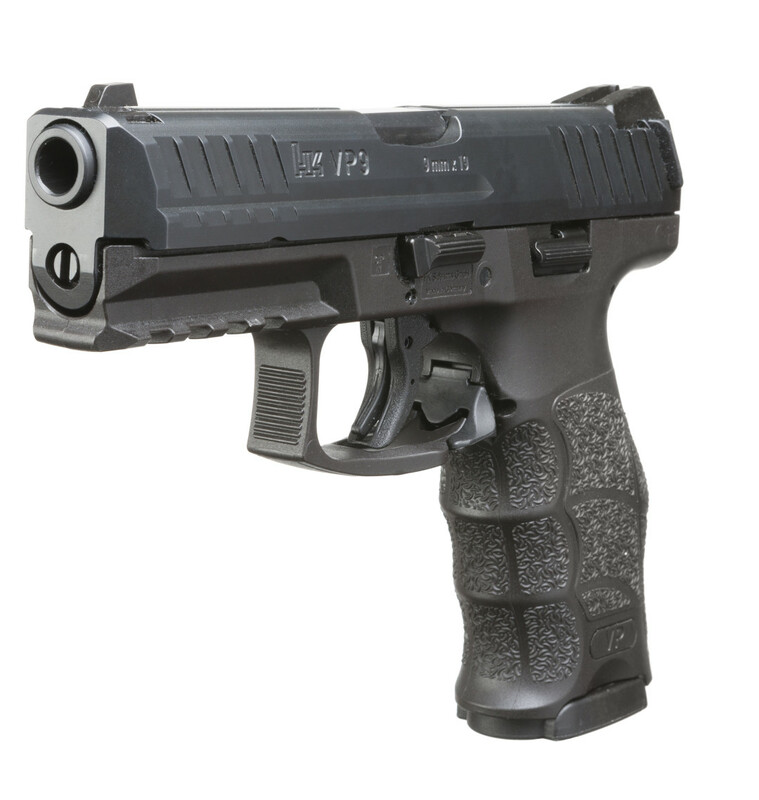 We stock the VP9 and the VP40, in addition to a rotating selection of other HK firearms.